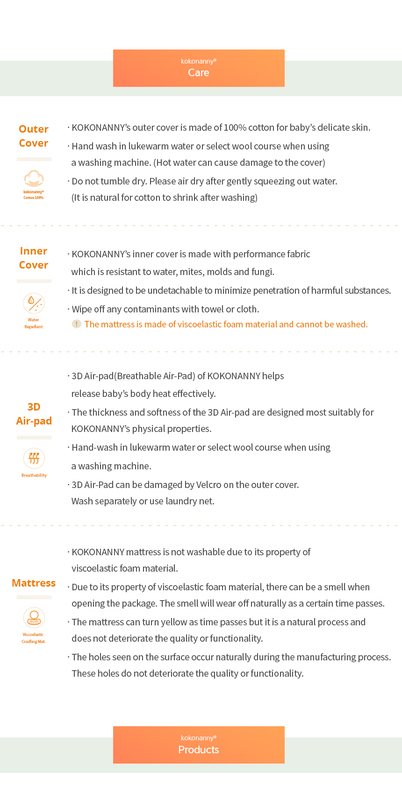 KOKONANNY Portable CoSleeping Nest, Lounger, Bassinet, Ergonomic Infant Bed, JUNE.F Co., Ltd.
‘Good Sleep’ is crucial in a baby's growth and development. However, most infants have difficultly going to sleep when they leave their mom’s arms. Although moms are aware of the importance sleep has on a baby, it is never an easy task in parenting. The biggest reason babies struggle to sleep when separated from their mom is because they feel anxious due to loss of a familiar environment. KOKO NANNY simulates a physical environment like mom’s hug. Its special materials and an ergonomic design provide a familiar sense of mom’s cuddle and psychological comfort to sleepy babies. 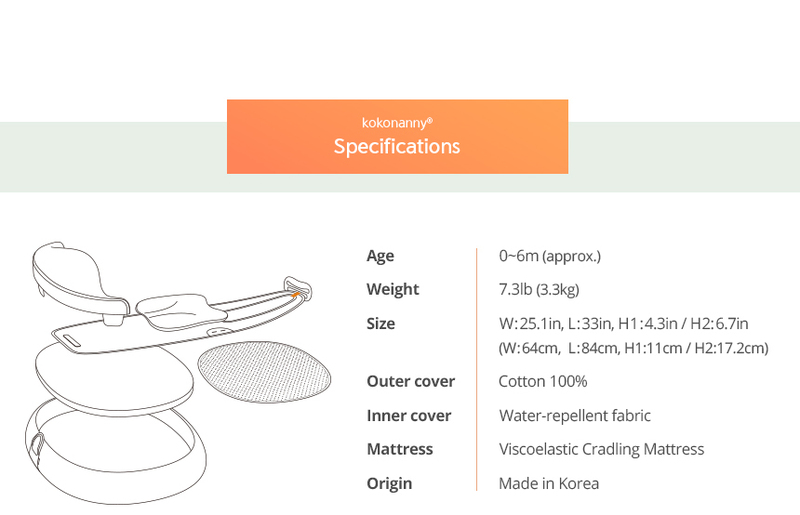 KOKO NANNY’s ‘Breast Cushion’ allows a baby to feel the familiar soft and wavy touch when leaning on mom’s body. ‘Nanny Wrap’ and ‘Nanny Support’ give appropriate pressure and coziness that they find in their mom’s arms. With KOKO NANNY, a baby experiences a physical environment similar to their mom’s embrace, staying happily asleep through psychological comfort. 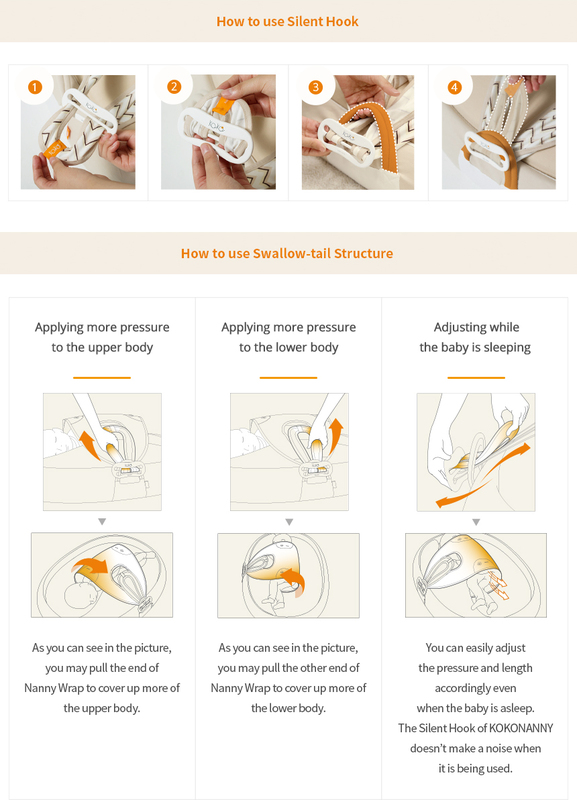 Moreover, KOKO NANNY holds fast onto the baby helping to prevent Sudden Infant Death Syndrome that can result from unexpected rolling over and lying on the face. 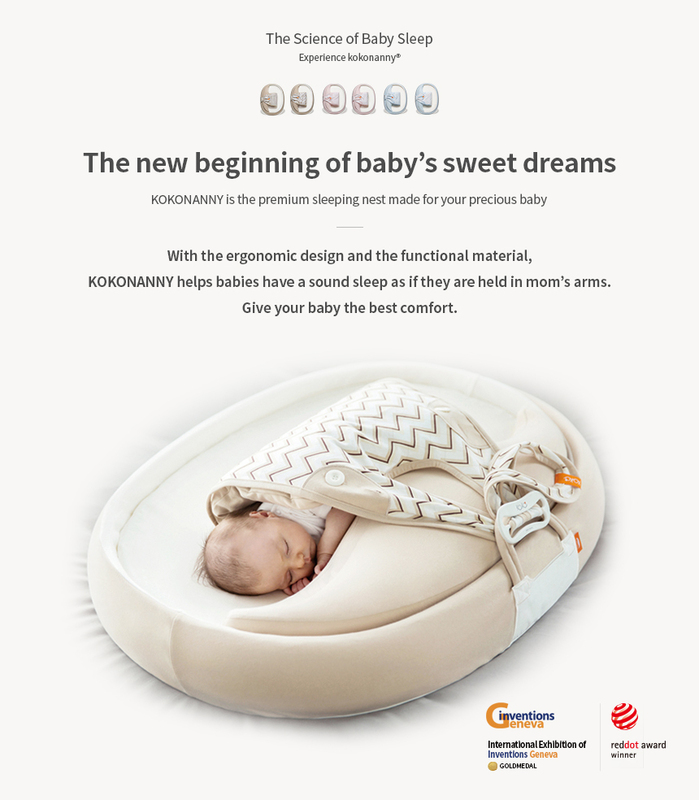 KOKO NANNY is the best solution to healthy and happy sleep for your precious baby.